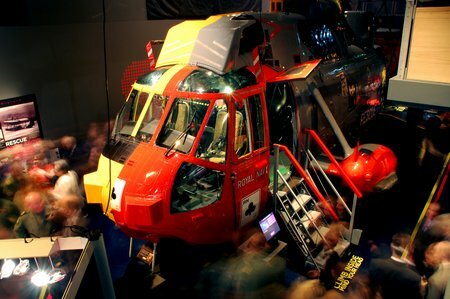 Nordic American Tankers Limited (NYSE:NAT) NAT involved in rescuing 150 persons. 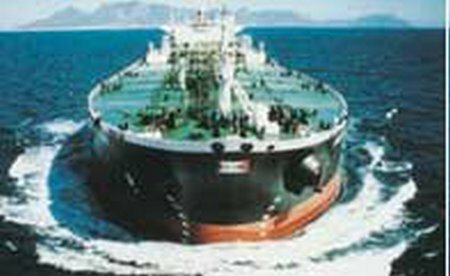 Nordic American Tankers Limited (“NAT” or “the Company”) announced today that one of the Company’s vessels, the Nordic Passat, performed a rescue operation, involving 150 people in the Mediterranean last Saturday afternoon, September 27, 2014. The refugees were in a wooden boat with engine trouble. Nordic Passat was in an area South East of Sicily when it got involved in the rescuing of the refugees and brought them to Augusta in Italy this Monday morning. The refugees come from Somalia, Eritrea, Bangladesh, Sudan and Palestinians from Syria and Palestinians from Lebanon. There were 14 children, 19 women and 117 men among the refugees who were in relatively good condition and were given food and shelter onboard the ship. 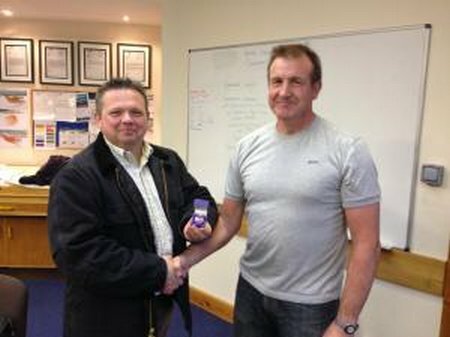 Alan McDiarmid who has volunteered for the RNLI at Kessock since its conception has been awarded a 20 year Long Service Badge in recognition of his dedication to the charity that saves lives at sea. 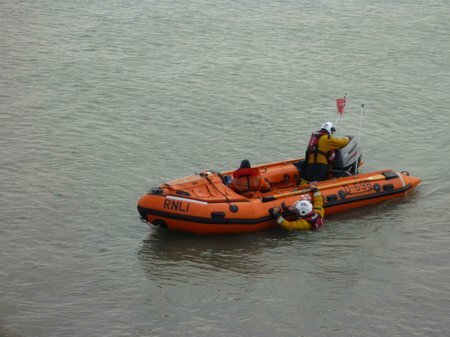 Two lives saved after fishermen spotted clinging to upturned dinghy. 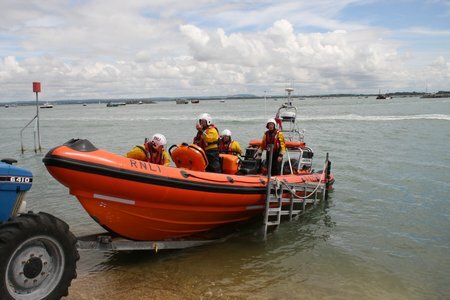 RNLI Portsmouth Lifeboat was called into action this morning (11.16am – Thursday 25th September 2014) to reports of man in trouble near the Winner sand bank, outside Langstone Harbour. 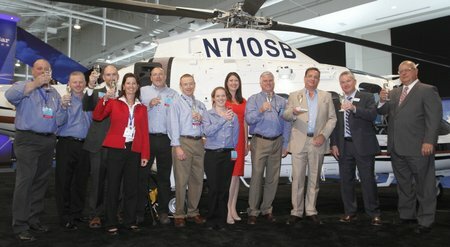 Finmeccanica – AgustaWestland, today at the 2014 Air Medical Transport Conference, has formally delivered a GrandNew to SevenBar, a provider of helicopter EMS services in the Southwestern United States. Our fishy themed fun continues with Falmouth University students hosting different workshops each day. Plus make a 3D tissue paper model of a Kurt Jackson inspired landscape, a fishy sketch book and magnetic fishing rod. 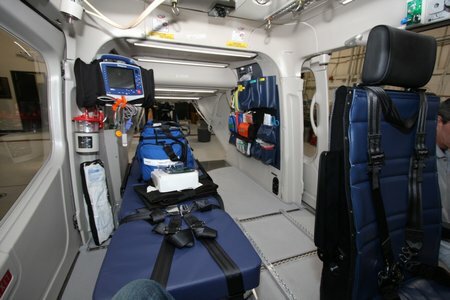 Nashville, TN (September 22, 2014) – Bell Helicopter, a Textron Inc. company (NYSE: TXT), will showcase two aircraft at the Air Medical Transport Conference (AMTC), opening today at the Music City Center in Nashville, Tenn. Attendees will get an up close look at two non-profit organization’s aircraft, including HALO Flight’s Bell 429, which was purchased last year at the show, and LifeFlight Eagle’s Bell 407GX. 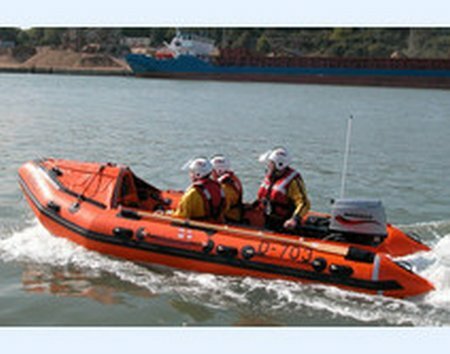 The volunteer crew at Sunderland Lifeboat Station are currently searching for a missing man. 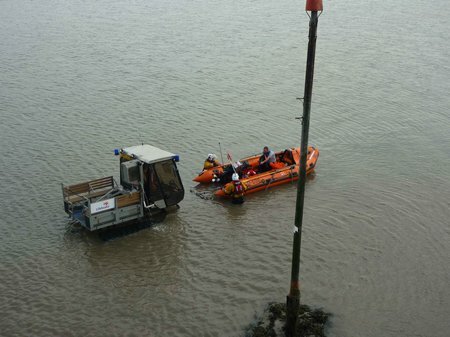 They have already recovered a woman who was with him. 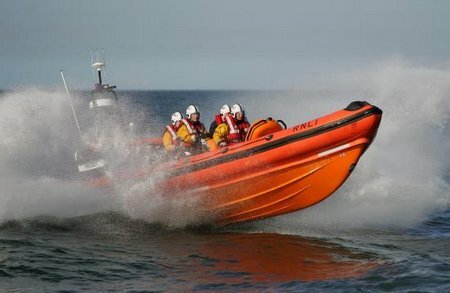 At 11.46 hrs on Saturday 20 September 2014, Humber Coastguard requested the launch of both Seahouses Lifeboats, following reports from a member of the public, for the concern for 4 paddle boarders in the south side of Beadnell Bay who had disappeared from view, near some rocks. 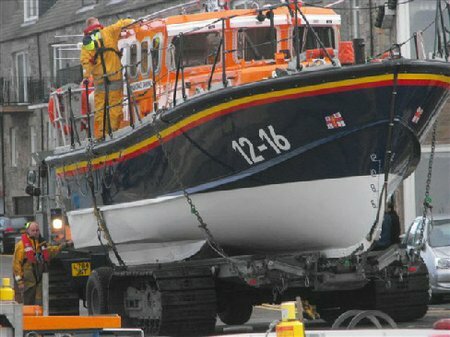 Both Seahouses Lifeboats were launched and began a search of the area. Initially nothing was found, and there was no trace of any paddle boarders in the area. 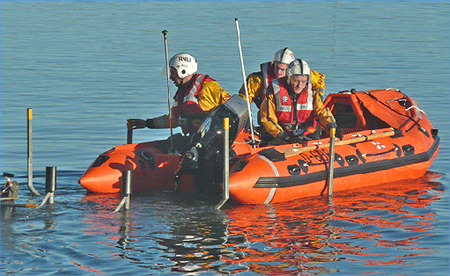 Due to Coastguard concerns, Craster Lifeboat was then also launched, and tasked to start searching from the south. When his yacht sinks near an island in the Bristol Channel the yachtsman scrambles ashore and texts his girlfriend for help.